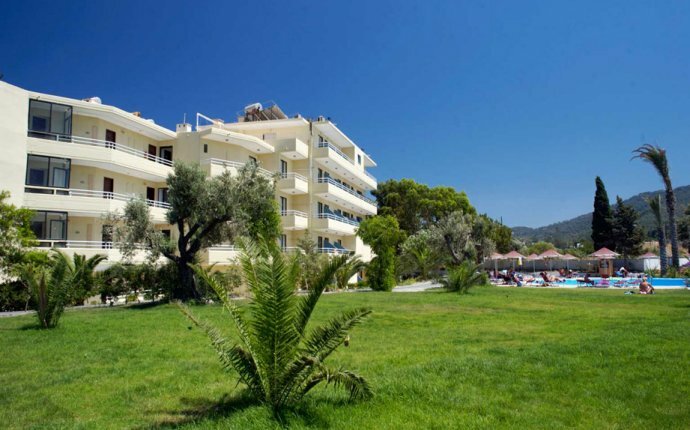 If you're after a sun-drenched beach close to buzzing amenities, Ialyssos is a gem. Stretched along Rhodes' north coast a whisper from Rhodes Town, this modern resort has fun-in-the-sun breaks sewn up. The beach is a winner, with miles of pebbles blessed with immaculate waters and stunning views towards Turkey. Inviting tavernas, fast-food restaurants, shops and drinks kiosks run alongside and there are some excellent watersports, especially windsurfing and sailing, encouraged by the gentle afternoon breezes. Come sundown, a variety of music bars will keep night owls happy, and for exploring, the original inland village of Ialysos has fascinating ancient ruins together with traditional tavernas for peaceful evenings. There's no shortage of day trips either, with medieval Rhodes Town seven kilometres away and the constant lure of excursions to beautiful Lindos and Faliraki waterpark.